Museum Touchscreen Technology, What’s The Best? Something we’re asked quite often over here at blackbox-av is “what’s the best type of touchscreen technology for use in a museum/heritage environment”, so we thought why not write a post that answers that question! There are currently 4 main categories of touchscreen technology, Capacitive, Resistive, Surface Acoustic Wave (SAW) and Infrared. 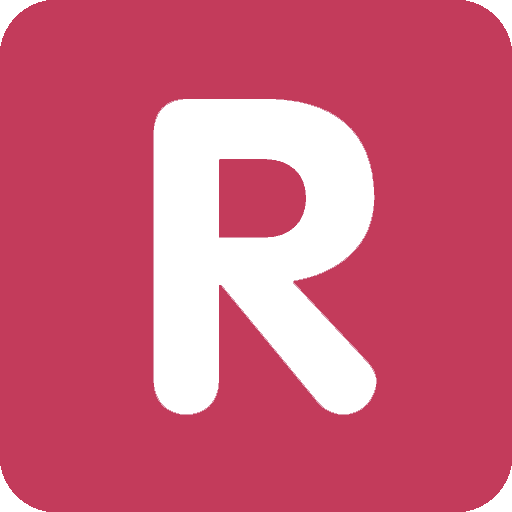 Although there’s a new kid on the block called Optical Imaging which is gaining in popularity but hasn’t really taken over the more conventional technologies yet, you should certainly watch this space though. For now lets focus on the 4 well known options, each has its pros and cons and has also evolved over the years to keep up with changing technology. 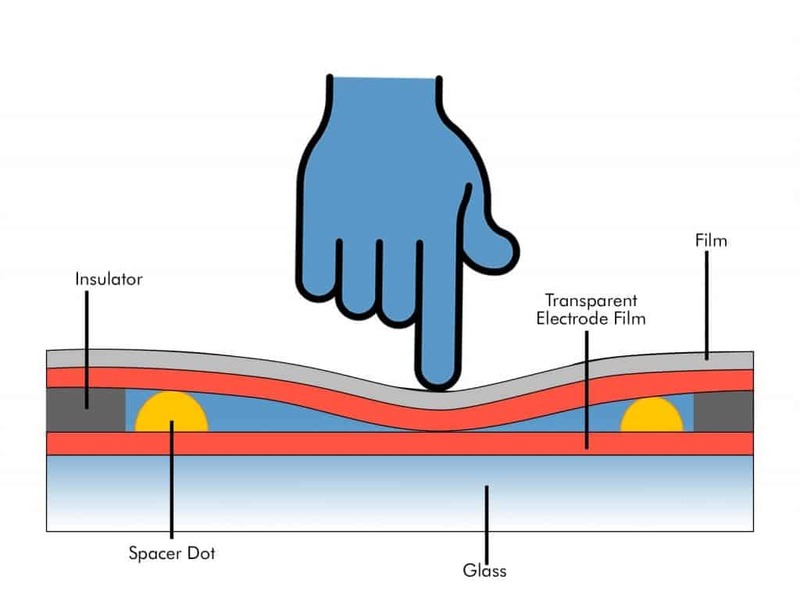 A capacitive touch screen is a control display that uses the conductive touch of a human finger or a specialized device for input.When a capacitive panel is touched, a small amount of charge is drawn to the point of contact, which becomes a functional capacitor. The change in the electrostatic field is measured to find the location. In some designs, circuits located at each corner of the panel measure the charge and send the information to the controller for processing. 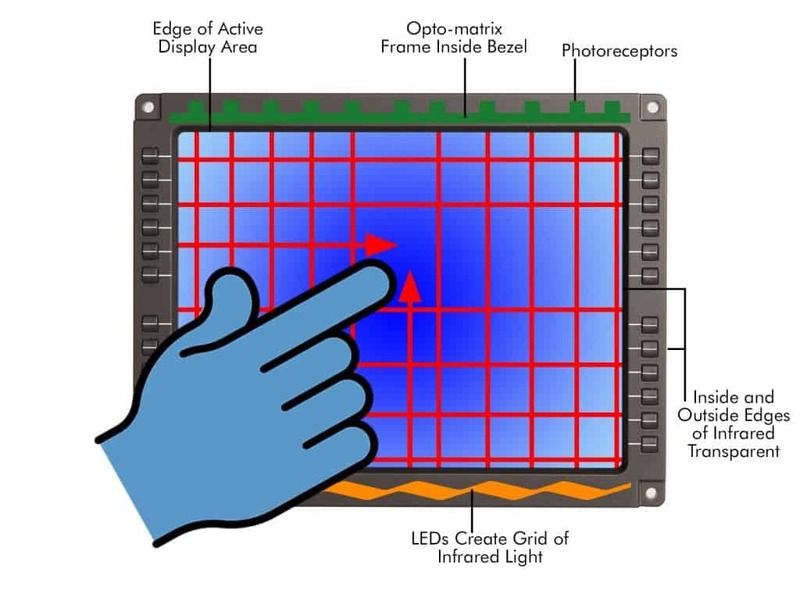 In multi-touch screens, sensors are arranged in a grid to enable more complex input. 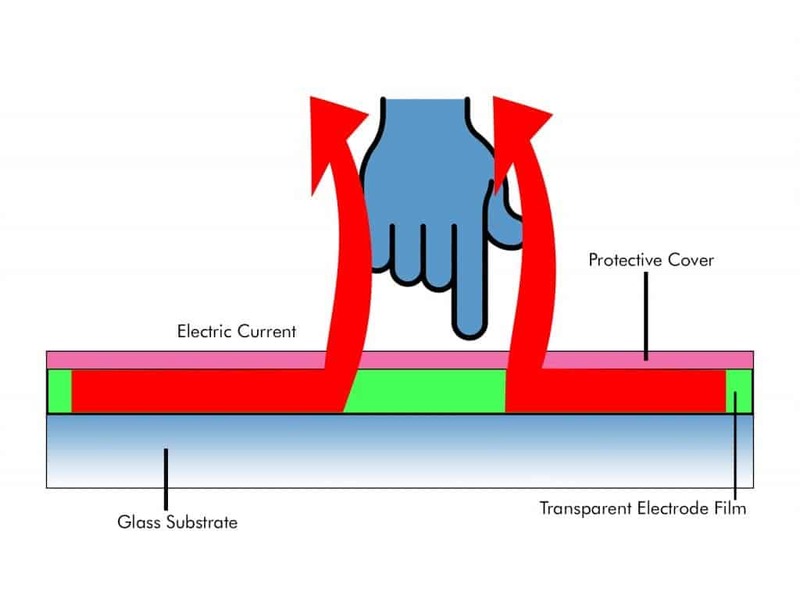 With resistive technology the main screen is covered with three layers. 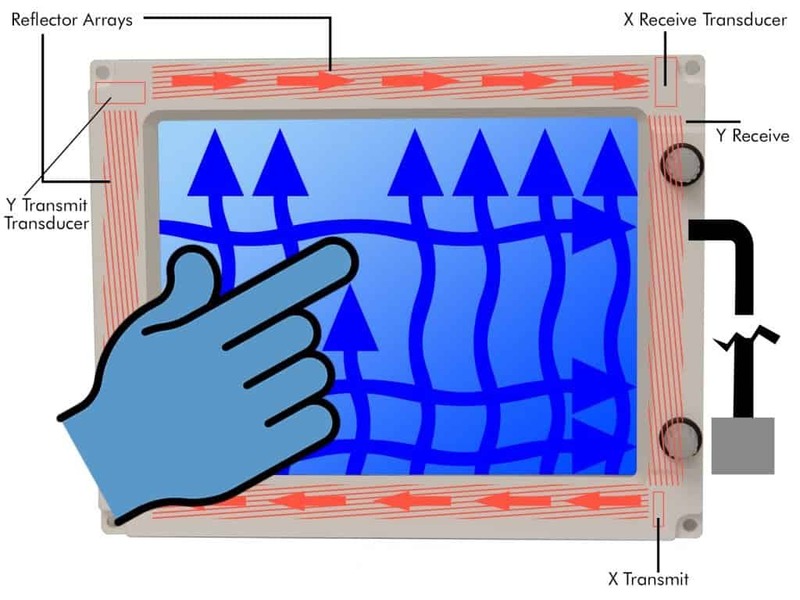 Two layers are placed over the screen and kept slightly apart, one is conductive and the other resistive, when the screen is touched these panels are pushed together registering the input. A scratch resistant surface completes the setup. The best thing about resistive touchscreens is their ability to register inputs from any object, be it your finger, a pen or a gloved hand. They are also more accurate than other systems although more prone to damage and less responsive to a lighter touch. When most people think of Infrared touchscreens they think of the classic 1980’s computers with orange/green text and a massive frame around the monitor, the fact is this technolgy still very much has a place in the modern world, it’s one of the more robust options and works by simply setting up a pattern of criss crossing infrared that when broken registers as an input. There are a number of drawbacks to this technology however, for example bright lighting can interfere with the beams, as can dust and dirt. It’s most useful for applications outdoors where it can detect any input and not just a ‘conductor’ such as a finger (not in a glove!). However for the average indoor museum exhibit it’s a strong option. This technology utilises ultrasonic waves that are projected over the front panel, when the panel is touched some of these waves are absorbed and receivers register this change while controllers pinpoint where it happened. 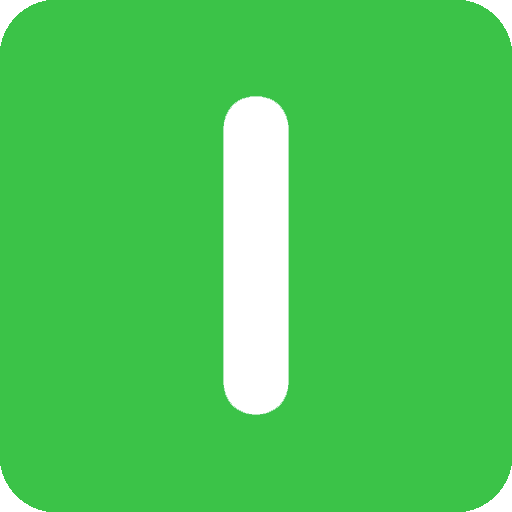 If the panel is touched by a finger which then remains motionless, only the initial touch is registered, this can be a positive or negative depending upon the application, for example it can have an effect on the software used with the screen but makes it perfect for use as a workstation where objects are likely to be rested on the panel, such as a hand or elbow etc. 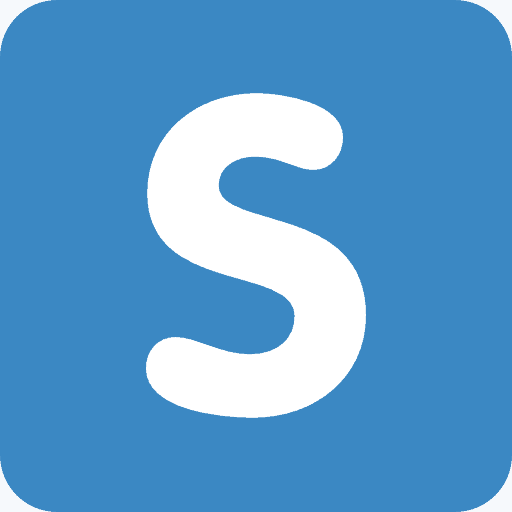 Sign up to our Newsletter below to receive news and exclusive insights. For Museum and Commercial Use? Until recently this could be a tough question to answer, due to technological restrictions and costs involved, the question of “which touchscreen technology is best for the public environment?” could have been answered in various ways, with the ultimate decision depending on a number of factors. These days however thanks to technological innovations the answer is practically always Capacitive, there’s a reason almost all modern tablets and phones use this technology. On a larger scale this technology was once more expensive, so for touch tables you might have been tempted by another option such as Infrared however these days there’s not much in it. 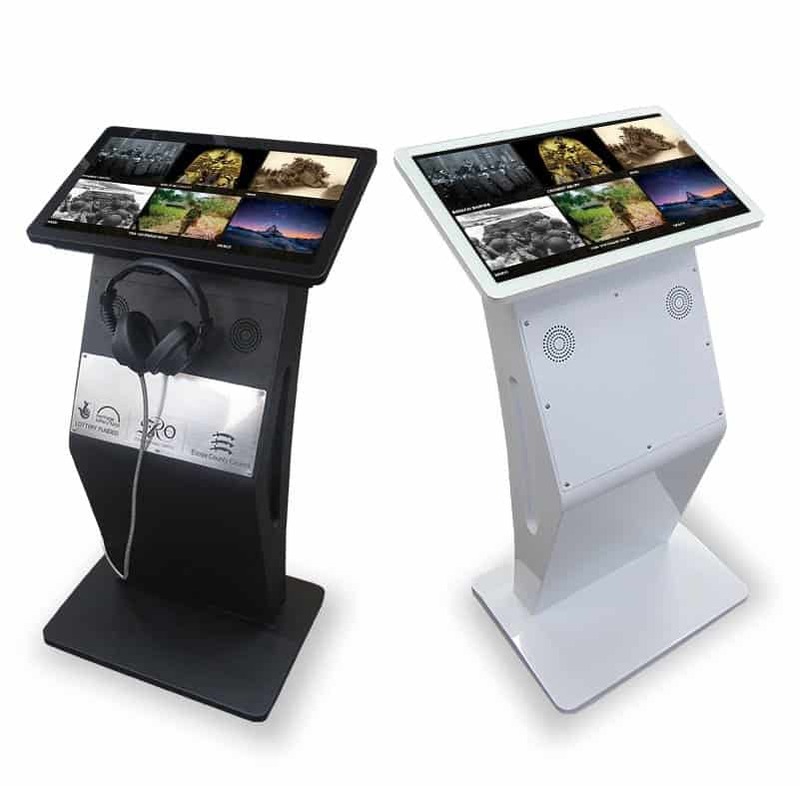 If you’re looking for a cost effective solution – we have a page on ideal multi-touch kiosks for both museums and heritage applications. The 22″ All-In-One Touchscreen/PC provides a simple yet elegant interactive platform for use within public displays. Contending with a separate PC and screen and all the associated cabling can be a thing of the past. This unit is easily installed via Vesa Mount fixings or the (removable) panel fixing wings which make it perfect for custom installations. Build it into practically any unique displays easily and quickly. 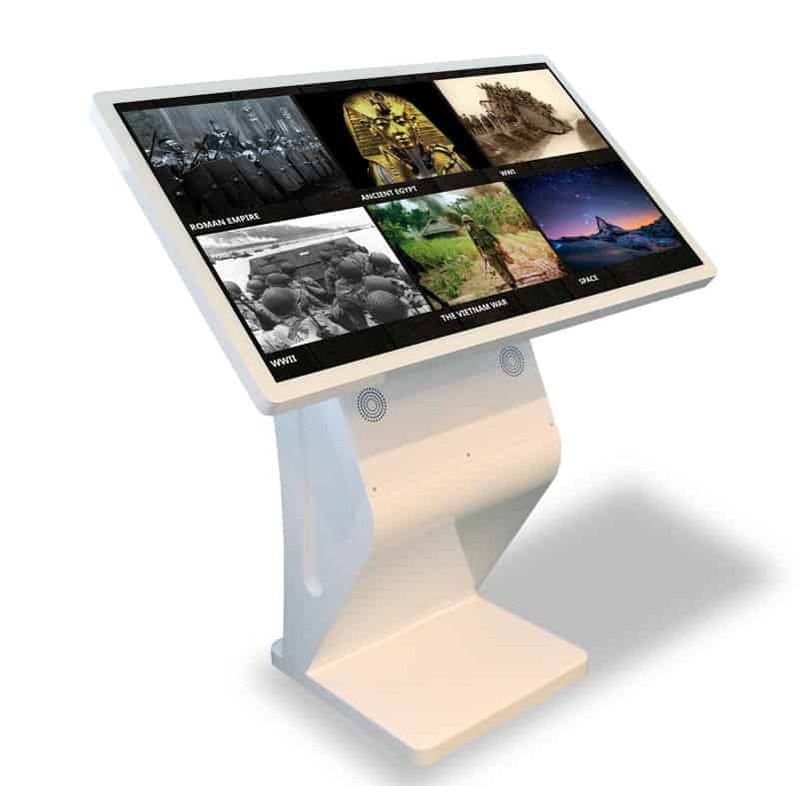 Free Standing Multi-Touch Kiosks from blackbox-av combine uncompromising technical performance with outstanding design, elegance and style to provide stand-alone, finger controlled, multi touch interactivity and information to visitors on demand. This is the 22″ ‘Modern’ version in our Free-Standing Range. By combining precision touchscreen technology within a professional-grade large format LCD panel this kiosk is ideal for use in high traffic public access environments. Utilising Capacitive touch technology to ensure reliability throughout extended use, the screen supports up to 10 touches and gesture controls. 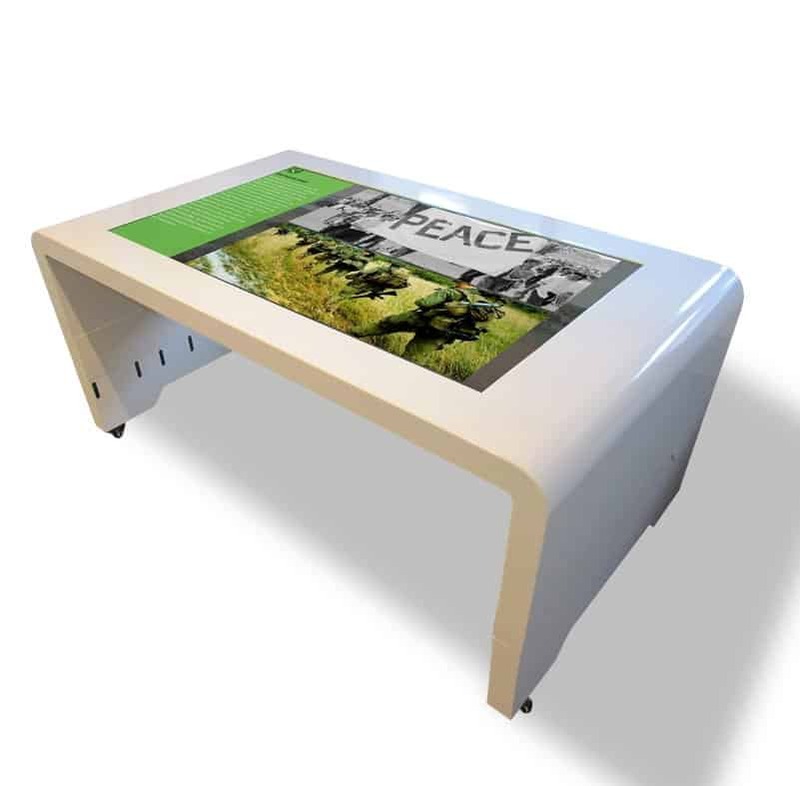 Engage visitors with our elegant and ‘Sleek’ range of Multi-Touch table. Choose from a 46″ or 55″ multi-touch screen housed in an attractive white or black table unit. Thanks to the powerful inbuilt computer this system is able to run any windows 7 compatible multi-touch software including off-the-shelf solutions such as our very own Lightbox 3 Media Browser or any bespoke interactives developed for your chosen application. Checkout some of our recent projects that involved touchscreen technology. 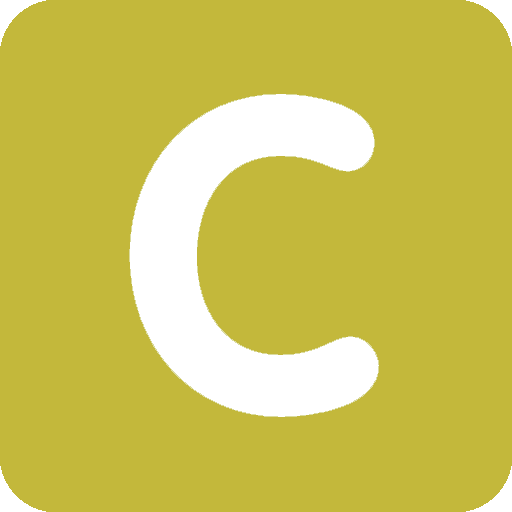 What use is a touchscreen without software to use with it? Which is why we not only supply cost effective hardware options, but have also developed Lightbox 3, our multi-purpose off-the-shelf interactive software package. 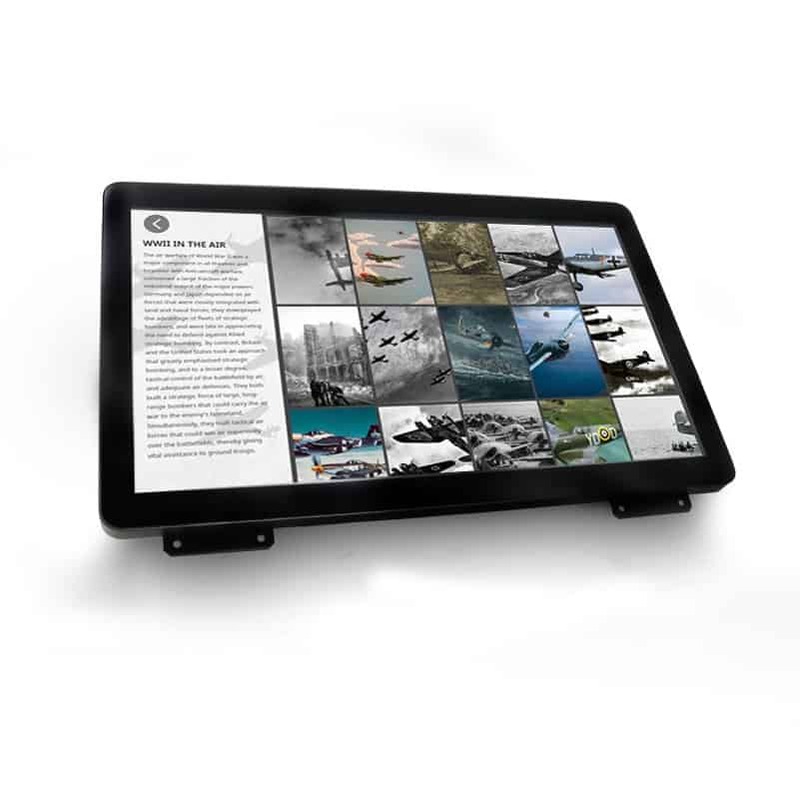 With this powerful system you’re able to create exciting touchscreen exhibits from your own audio and visual content.